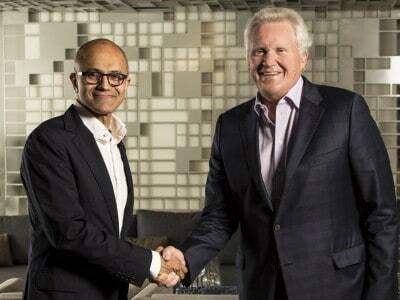 General Electric and Microsoft have entered a partnership to advance the ecosystem for industrial internet of things. The alliance is the first step in a broad strategic collaboration where GE’s Predix platform for the industrial internet will be made available on Microsoft’s Azure cloud computing service. The two companies said the alliance will allow customers to capture intelligence from their industrial assets and take advantage of Microsoft’s enterprise cloud applications. It will provide actionable insights into their operations from their machines connected through the internet cloud. As part of the partnership, GE and Microsoft also plan to integrate Predix with Microsoft’s Cortana artificial intelligence platforms, as well as Office 365 and other Microsoft business applications. Predix on Azure will be commercially available by the second quarter of 2017, while a developer preview will be released toward the end of 2016. Connecting with Azure brings new features to GE’s Predix platform, including artificial intelligence and natural language technology. 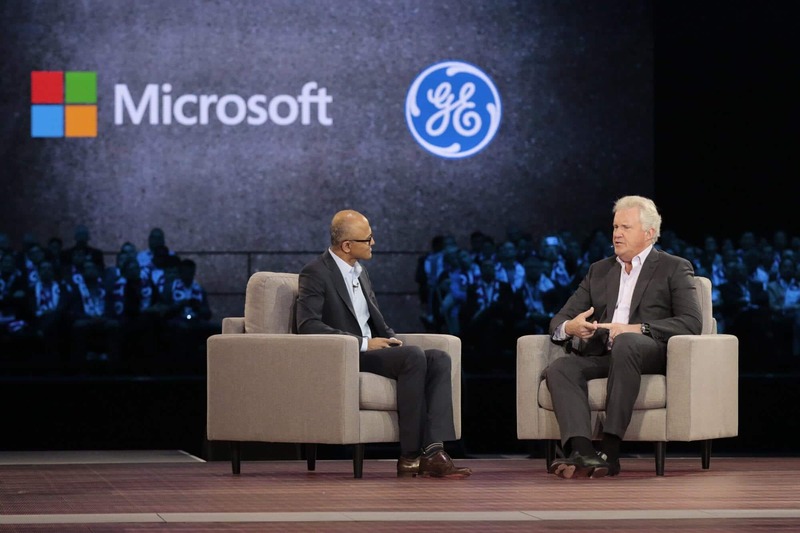 “Connecting industrial machines to the internet through the cloud is a huge step toward simplifying business processes and reimagining how work gets done,” GE CEO Jeff Immelt said in a statement. GE launched its digital industrial data analytics platform first on Amazon Web Services three years ago. Three months ago, GE and Oracle announced a deal integrating GE’s Predix into Oracle’s cloud platform and enterprise software products.